GeaCron provides the most powerful geo-temporal database in the world for History Research, Education and Findings Dissemination. GeaCron’s mission is to make historic information universally accessible for everyone, through intuitive and attractive geo-temporal maps, as well as configurable timelines. Currently Internet offers a huge amount of historical information. In most cases they are free and documentary type. However, for instance, suppose you would like to know how a specific Empire expanded and how the rest of the world evolved during that period. You will see the enormous difficulty it presents. We propose a different approach. We created a system to represent the historical events and the geopolitical maps of any region in the world, for any given historical time period. GeaCron is a geo data application based on a vector structured database. We developed a real temporal GIS system. We can generate raster images or vector files like KML or shapefiles. This design allows GeaCron to be interactive, accurate, configurable, flexible, scalable and it facilitates increasing historical information, almost unlimited. The maps show the historical situation of the world at the beginning of every year. We hope that Geacron is a tool that will help you to carry out Comparative History studies in a faster and simpler way. 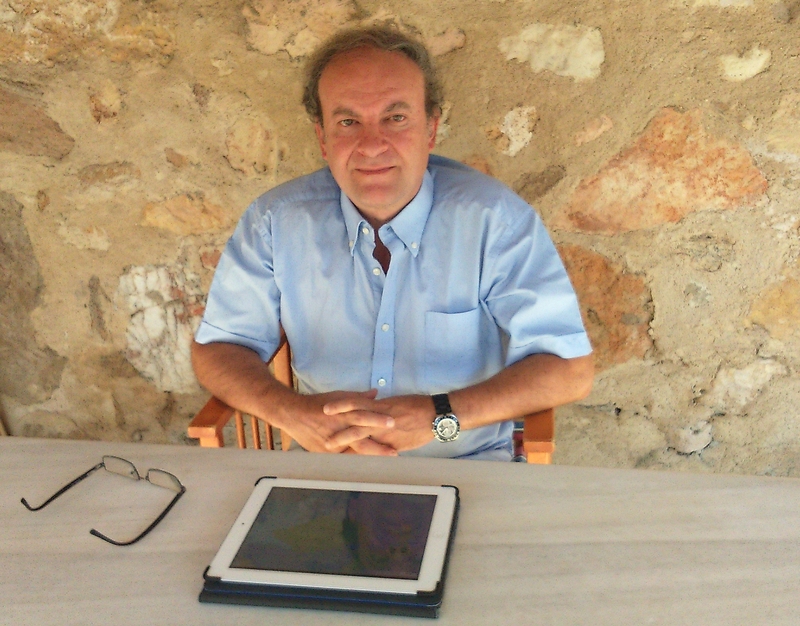 Luis Múzquiz received his degree in Geography and History at the Complutense University of Madrid, Spain, in 1983. He worked for 25 years in the computer field. In 2011 Luis founded GeaCron in response to an idea that goes back to the 80s: a system to facilitate knowledge of historical events that have taken place every moment in our planet, in an interactive way and on a temporary geographical map. 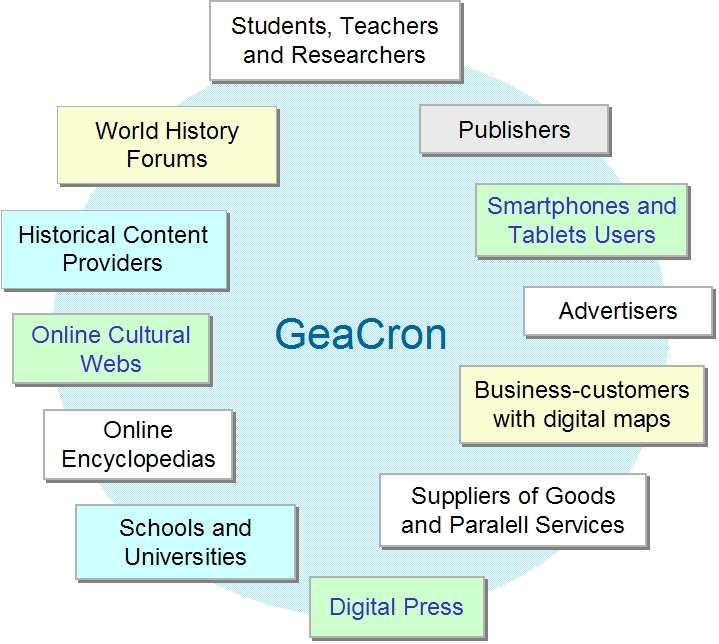 GeaCron intends to be a facilitator for those websites that have historical content, such as online encyclopedias, eBooks, Digital journalism, geography and history websites or teaching sites. At the same time, the information offered on these websites may be useful to detail and enhance the contents of GeaCron. MBA from the University of California at Berkeley – Haas School of Business, with certificates in Entrepreneurship and Management of Technology. Double Degree in Industrial Engineering from ICAI Madrid and Ecole Centrale Paris Universities. Founder and Managing Director at the Startup University Ventures Business Accelerator.